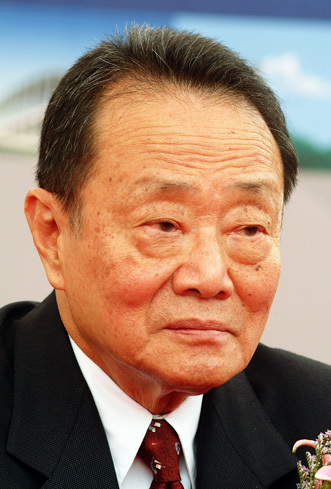 A self-made billionaire, Kuok was valued at $10bn by Forbes in 2008, and his stocks have since risen considerably. Another billionaire with more than a handful of interests (including shipping, real estate and media), the Malaysian Chinese businessman started trading rice and flour in 1949 and is now the richest individual in southeast Asia. He owns a number of hotels, including the Shangri-La. Kuok’s ability to read and decipher a political situation and work it to his advantage has made many admire his astuteness, and yet the mystique surrounding his private life has always enticed and infuriated the world’s media.